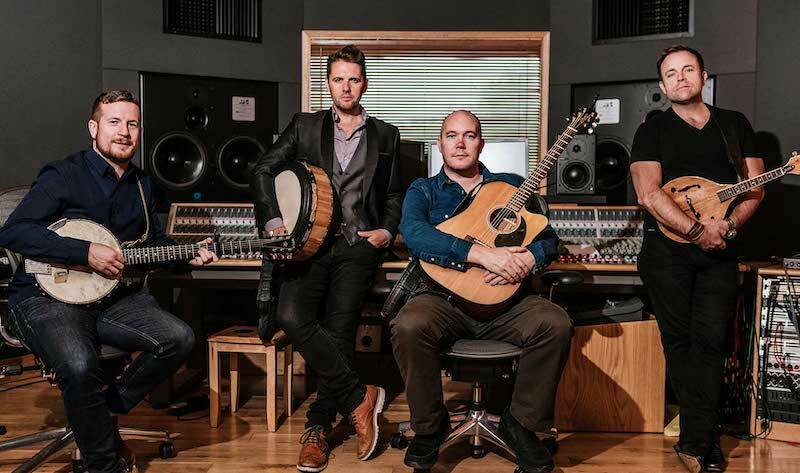 Ten years ago, four Irish singers, performers and songwriters decided to take a calculated risk. 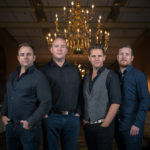 The constituent parts of The High Kings each had a wealth of history in the music business behind them, but knew that in order to maintain any level of creative interest they would have to boldly go where no other Irish ballad group had gone before. 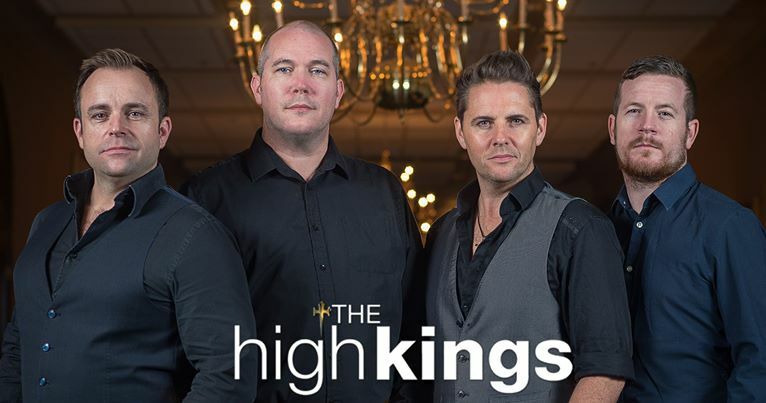 In truth, back in the mid-late noughties, Ireland needed a group like The High Kings. The heyday of ballad groups such as The Clancy Brothers and The Dubliners was a distant memory for generations of music fans, and to have another bunch of Irish lads taking up the baton and continuing the tradition was great news to thousands of fans worldwide. 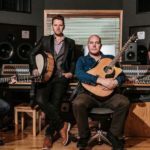 “We could sing well, play our instruments well and harmonise well,” says Darren Holden, humbly underselling somewhat the numerous skill sets of the individual members. “People were looking for guys with character, presence – not just cardboard cut-outs – so the respective experience we all had wasn’t just helpful but essential. The four members immediately knew that something special was taking place (“we knew within the space of a few songs that there was magic”), and within months had clicked as a creative unit as well as friends. The self-titled debut album, released in 2008, reached a highly impressive number two on Billboard Magazine’s World Music chart. 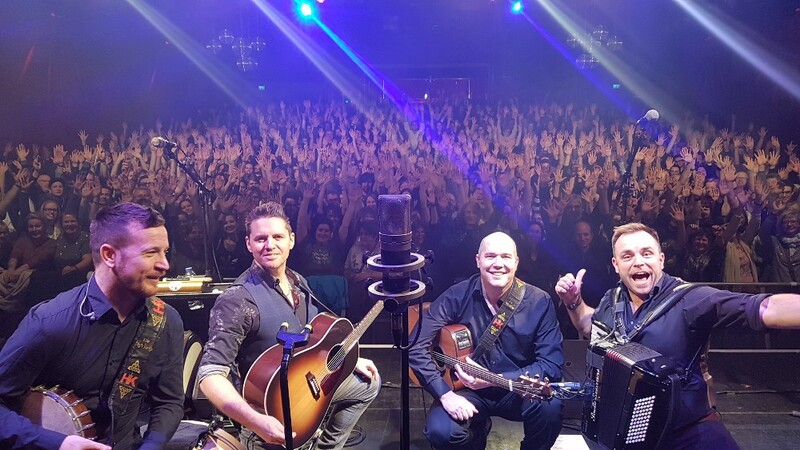 It was during The High Kings second tour of the US in 2011, however – having graduated from playing small venues to larger halls as they promoted their follow-up album, ‘Memory Lane’, which also crashed into Billboard’s World Music chart – that everyone involved realised the fanbase was growing into something that no one had predicted. Subsequently, the group’s tour of Ireland sold out within hours. 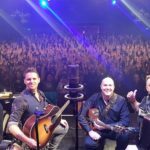 “We didn’t expect that,” admits Darren, “and then about three gigs into that tour we realised we had touched not only a nerve but also a memory. People loved what we were doing, and they would tell us after the shows that what we did and how we were doing it meant so much to them – they had waited years for a group like us.” As if that wasn’t good enough, The High Kings received the stamp of approval from the likes of Christy Moore and, perhaps more pertinently, Ronnie Drew, the lead singer of The Dubliners, and the man behind one of Ireland’s most recognisable and enduring ballad voices. 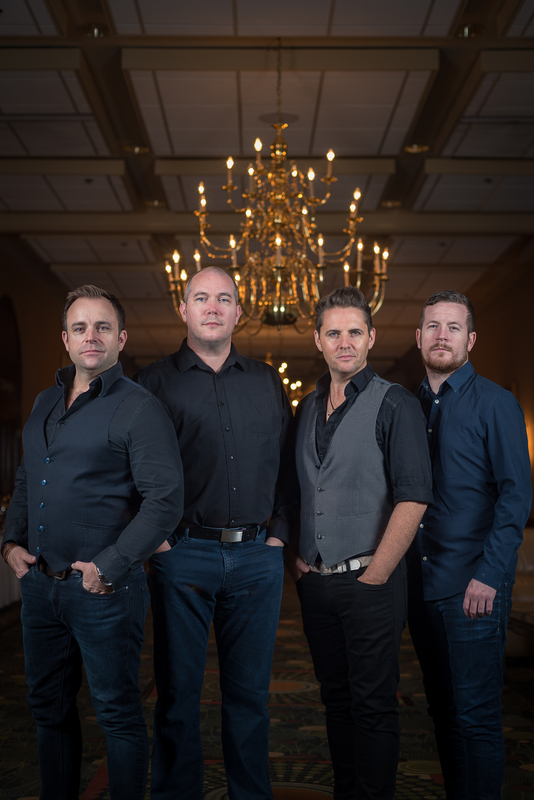 The High Kings had achieved what many had thought improbable, if not impossible: they were moving the Irish ballad tradition into the here and now, carrying along with them the steadfast older fans while simultaneously bringing it to a new audience. 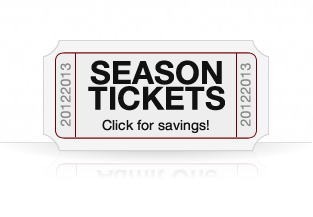 “The gigs were getting bigger and bigger, and we felt we were breaking down barriers.